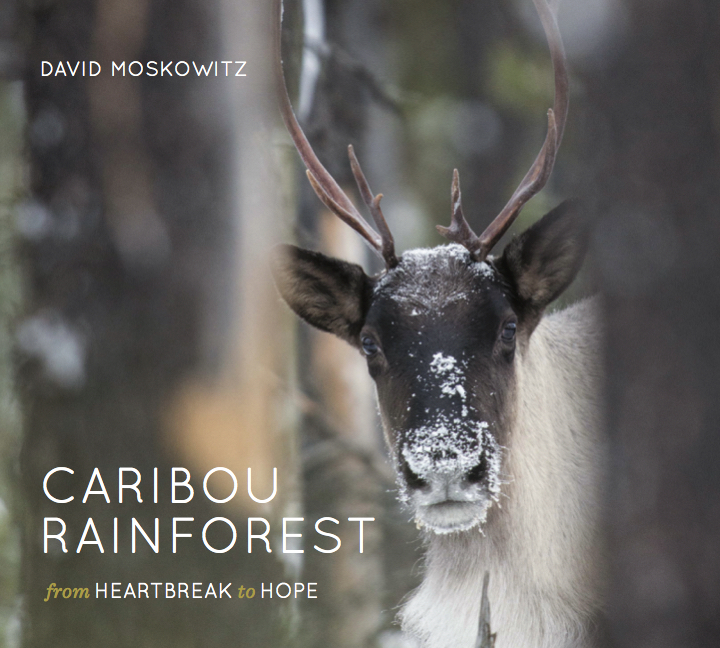 In a North American rainforest, that few people even know exists, about a dozen dwindling herds of caribou are struggling to survive. A grassroots effort to boost winter wolverine monitoring in the North Cascades, capture engaging images of this elusive mountain carnivore, and leverage the skills of winter backcountry recreationists as wildlife observers and alpine stewards. An all new Peterson Field Guide to Bird Nests of North America (due for release in 2019, Houghton Mifflin Harcourt.) This will be a guide that explores and presents nests in an entirely new way. Conservation Northwest leads the Citizen Wildlife Monitoring Project (CWMP), organizing citizen-scientist volunteers to monitor and document wildlife using remote cameras where state and federal agencies don’t have the resources to go, from the Washington Cascades to the Kettle Crest and southern British Columbia. Written and Photographed by David Moskowitz. Cybertracker Conservation International: The Internationally recognized standard in Wildlife Tracking Certification.